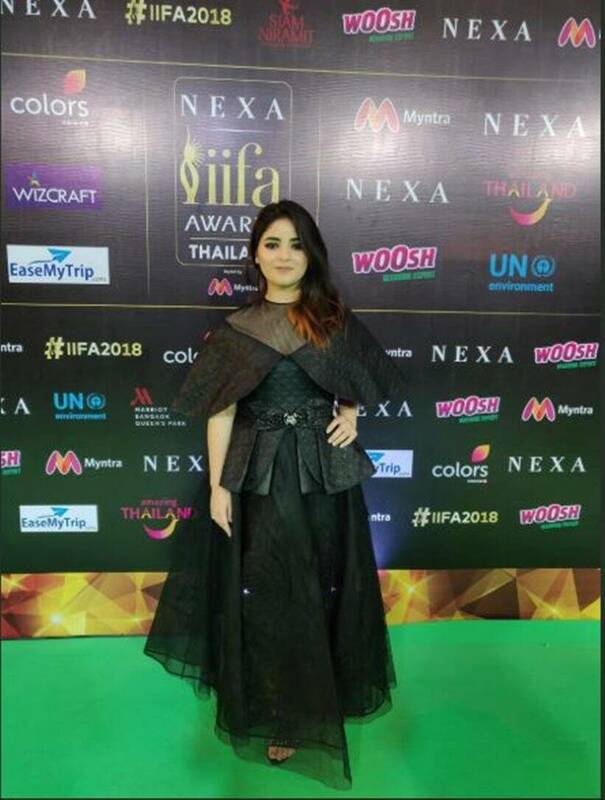 The biggest Bollywood night of IIFA 2018 kicked off with celebrities looking their fashionable best on the green carpet. 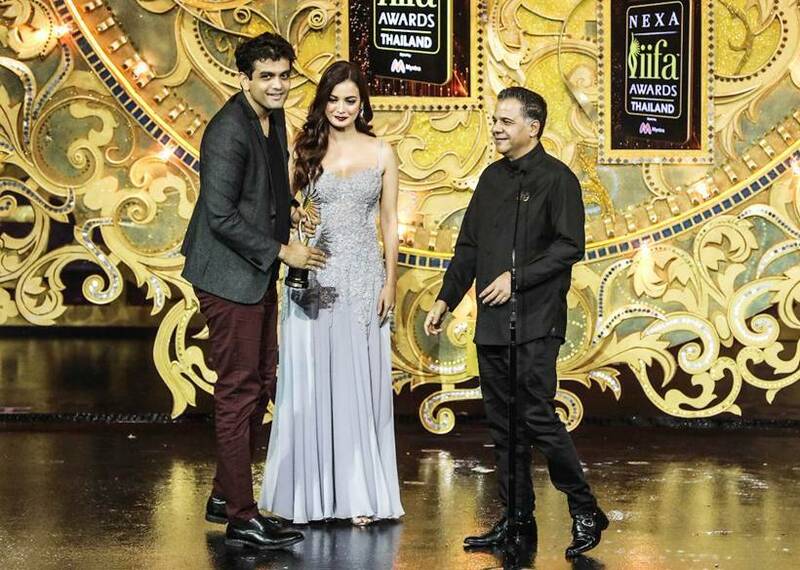 While Tumhari Sulu (Best Film), Sridevi (Best Actor – Female), Irrfan Khan (Best Actor – Male), Saket Chaudhary (Best Director), Meher Vij (Best Supporting Actor – Female) and Nawazuddin Siddiqui (Best Supporting Actor – Male) among others were the big winners of the night, the 2018 IIFA Awards also saw some scintillating performances by Ranbir Kapoor, Arjun Kapoor, Varun Dhawan, Kriti Sanon, Shraddha Kapoor, Bobby Deol and Iulia Vantur. Everyone had their eyes on legendary actress Rekha who returned to perform live on stage after 20 years. 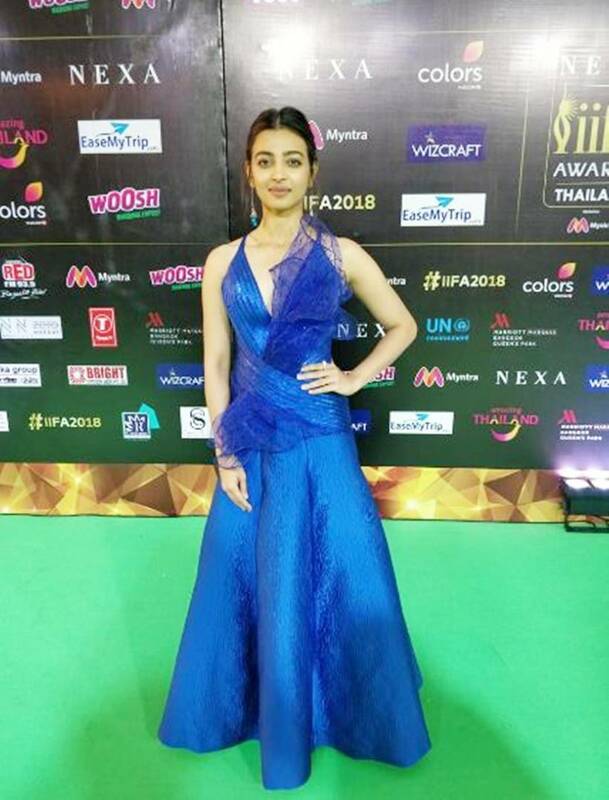 Scroll to see all photos from IIFA Awards 2018. 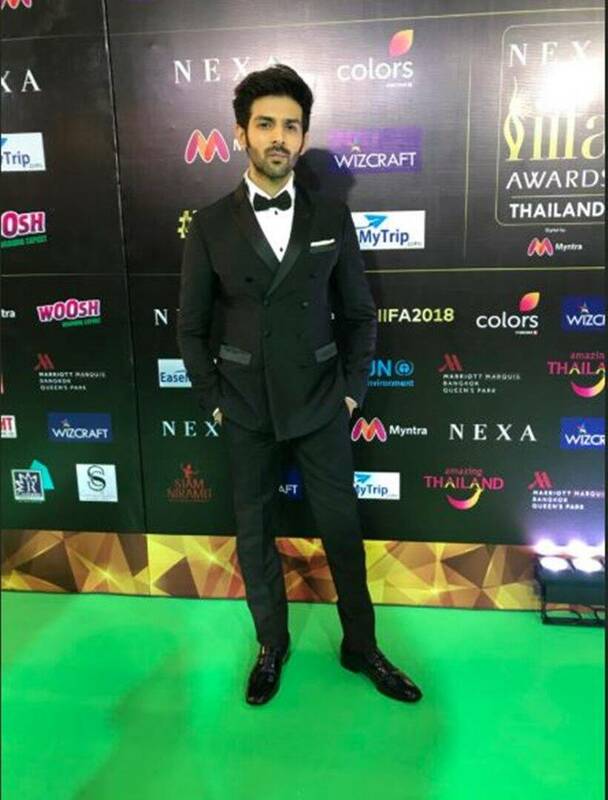 Kartik Aaryan rocked the gentleman look at IIFA Awards 2018. Teen sensation Zaira Wasim also graced the event. Shraddha Kapoor appeared in this pretty pink dress. 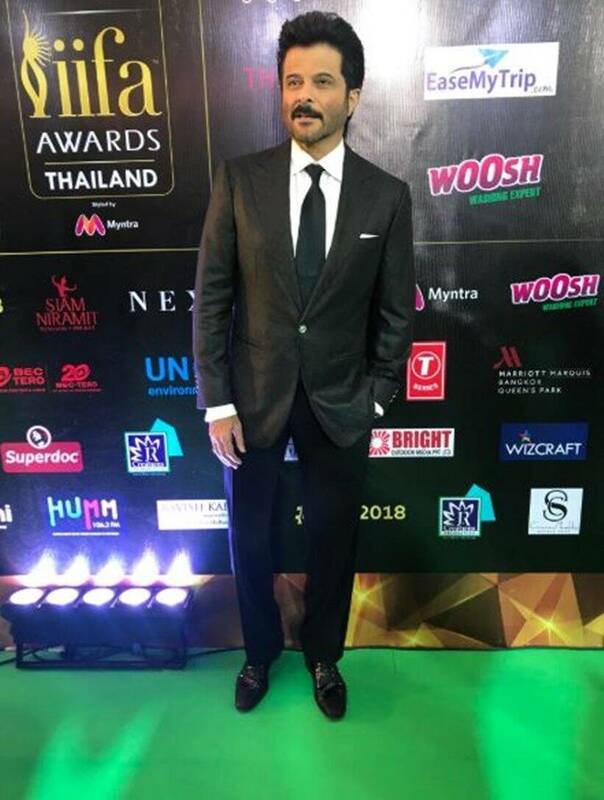 Anil Kapoor continues to defy his age. Bobby Deol showed his old-world charm that made him so famous back then. 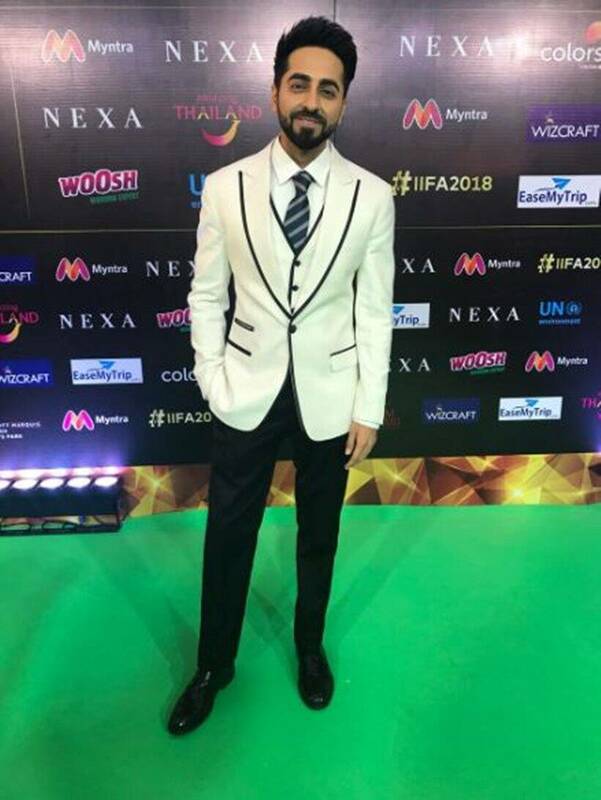 Ayushmann Khurrana rocked the black-and-white combo. 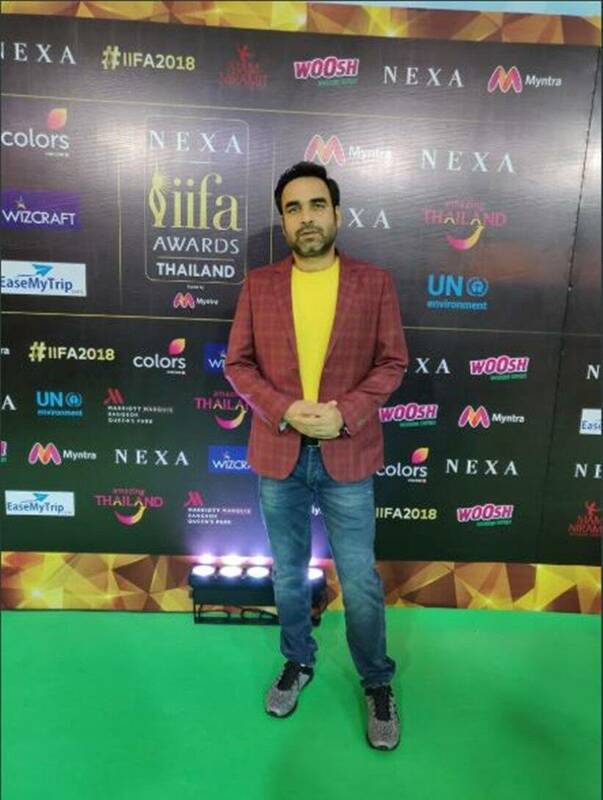 National Award-winning actor Pankaj Tripathi descended at IIFA Awards 2018. 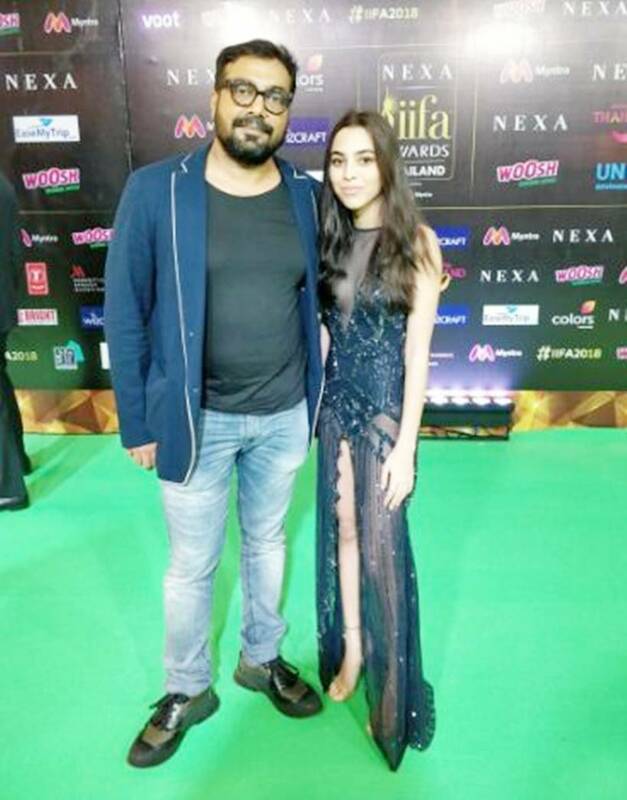 Anurag Kashyap made an appearance with daughter Aaliya Kashyap. 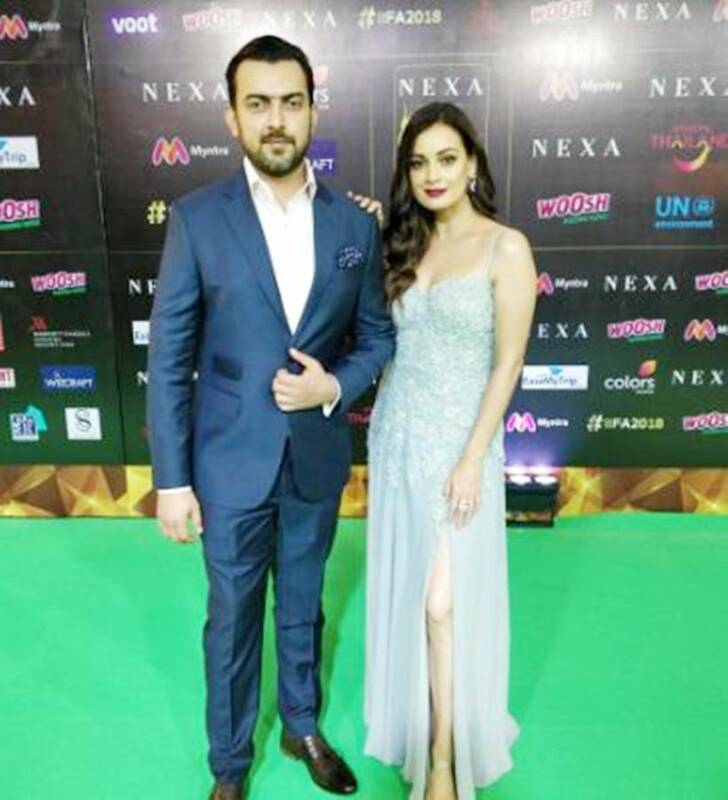 Sanju actor Dia Mirza made a stylish appearance on the green carpet of IIFA Awards 2018. The actor was accompanied by husband Sahil Sangha. Lust Stories actor Radhika Apte posed for shutterbugs at the event. Riteish Deshmukh enters the venue in Ranveer Singh's Alauddin Khilji look in Padmaavat. 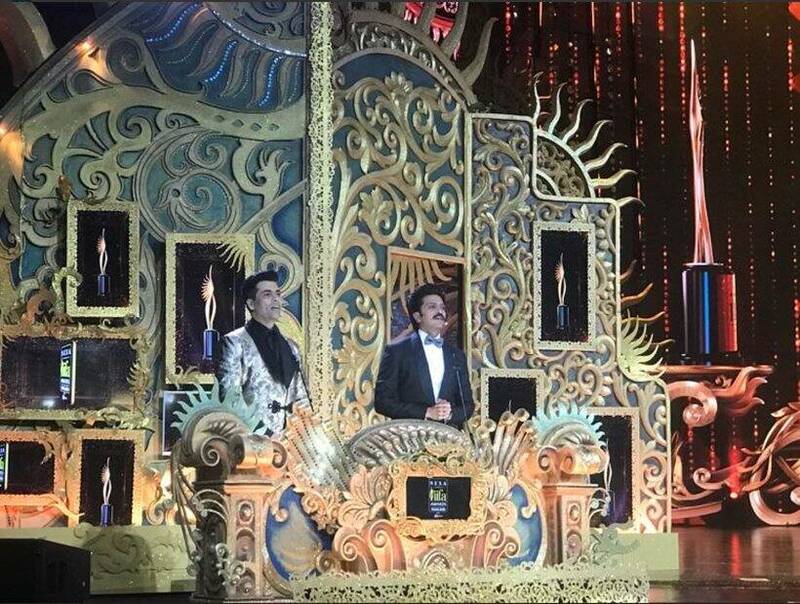 IIFA Awards 2018 was hosted by Karan Johar and Riteish Deshmukh. 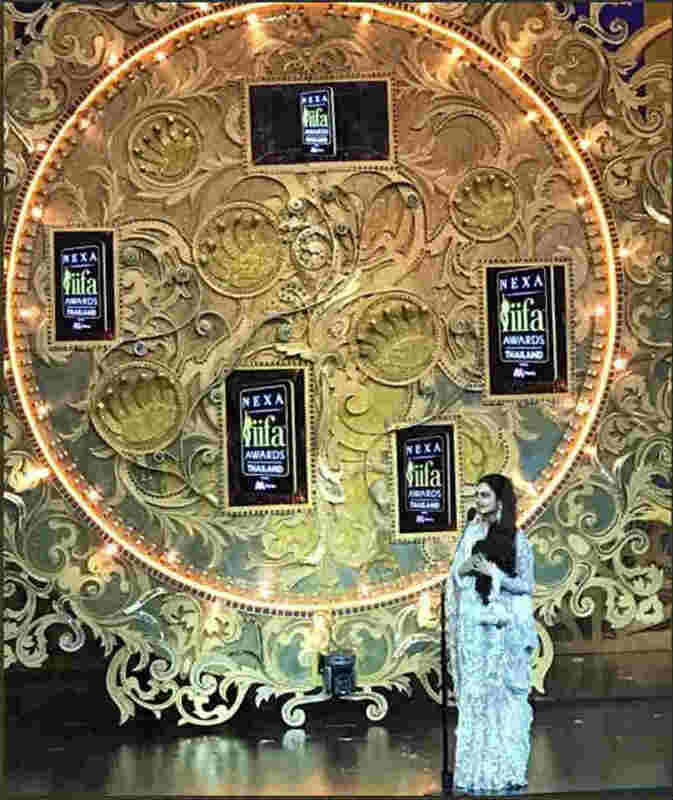 Legend Rekha addressed the audience during IIFA Awards 2018. Bobby Deol and Iulia Vântur set the stage on fire. Kriti Sanon and Arjun Kapoor perform on stage during IIFA Awards 2018. 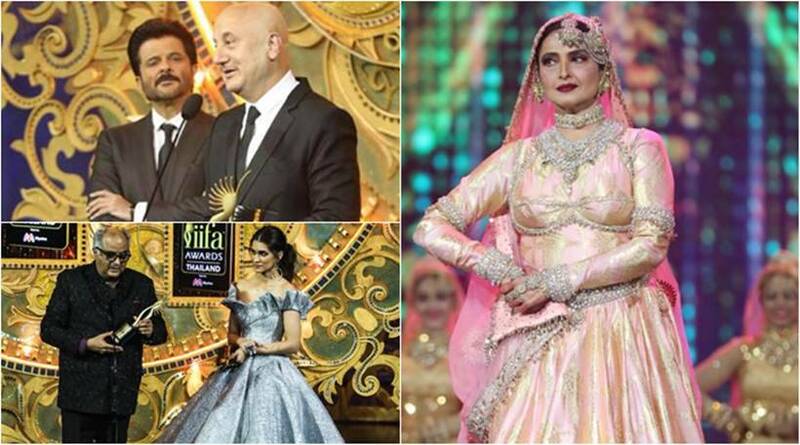 Veteran actor Rekha's performance was the highlight of the evening. The actor performed on stage after two decades. 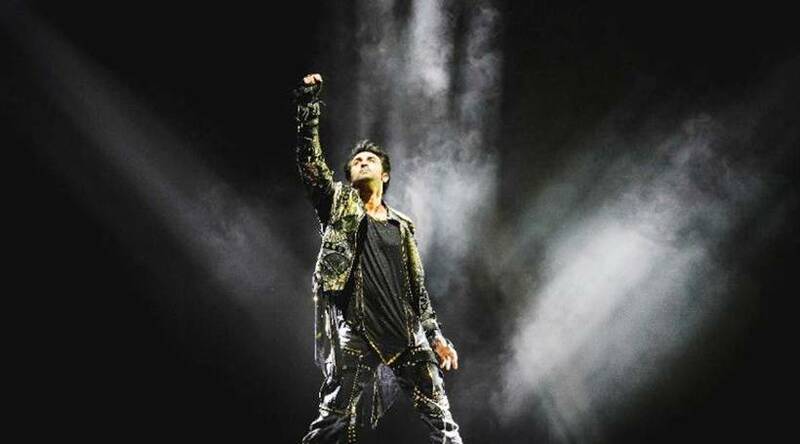 Sanju actor Ranbir Kapoor enthralled the audience with his energetic performance. Shraddha Kapoor danced her heart out on the stage of IIFA Awards 2018. Karan Johar danced to "Shava Shava" from Kabhi Khushi Kabhi Gham. 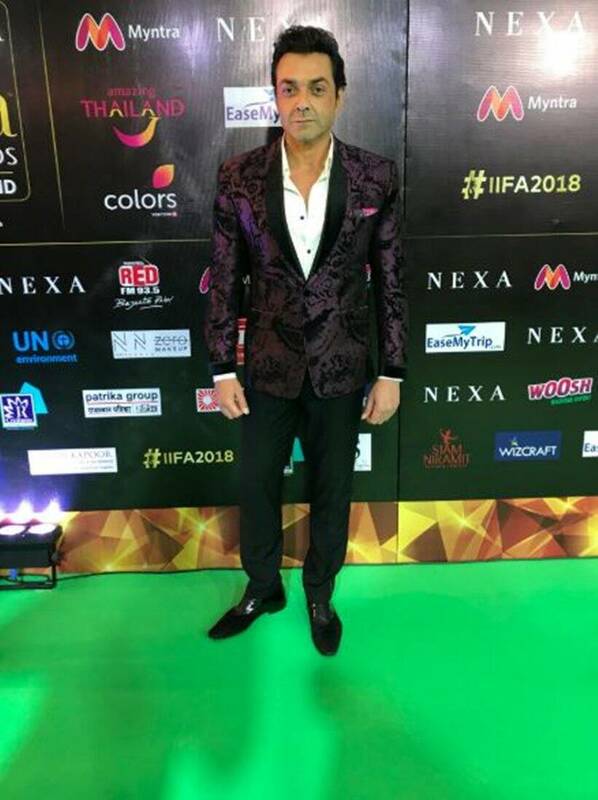 IIFA 2018 also paid tribute to late legendary actors Shashi Kapoor and Vinod Khanna. While the award for Shashi Kapoor was collected by Rishi and Ranbir Kapoor, Ramesh Sippy received the award for Shashi Kapoor. Kriti Sanon took home the Style Icon of The Year award. 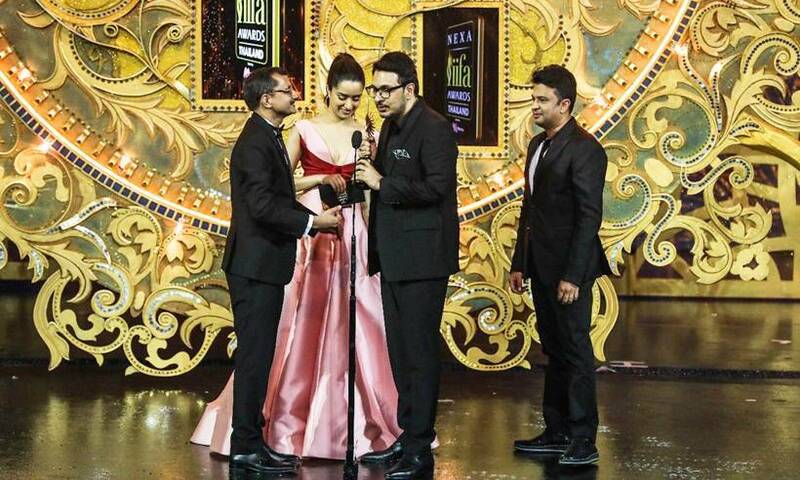 Anurag Basu and Anirudh Choudhury bestow the award for Best Lyrics to Manoj Muntashir for "Mere Rashqe Kamar". 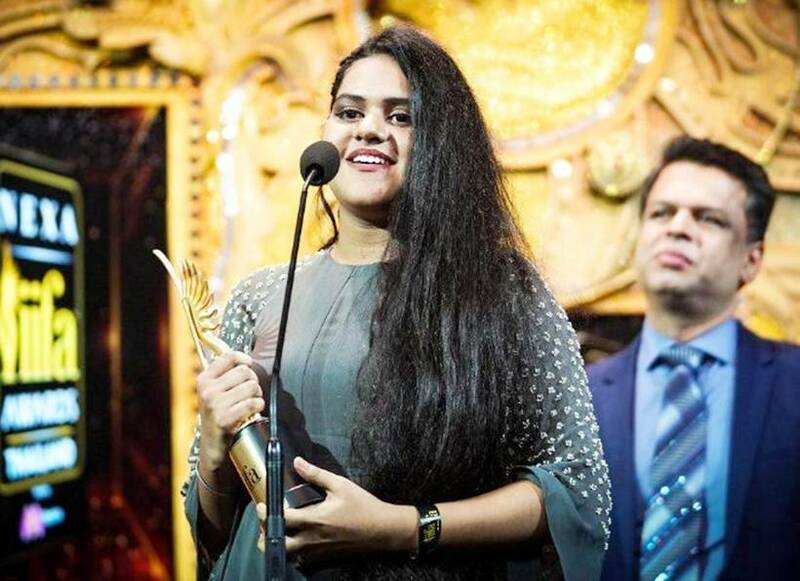 Meghna Mishra won the Best Playback Singer (Female) for Secret Superstar song Main Kaun Hoon. 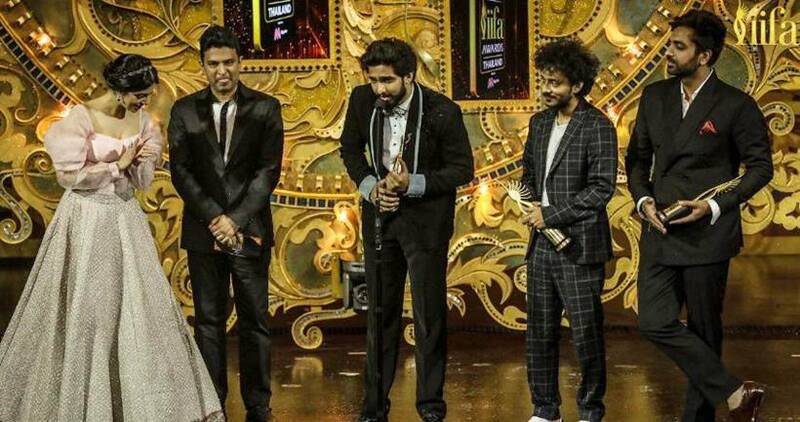 Best Music Direction award went to Amaal Mallik, Tanishk Bagchi, Akhil Sachdeva for Badrinath Ki Dulhania. Newton screenwriter Amit V Masurkar collected the Best Story award. 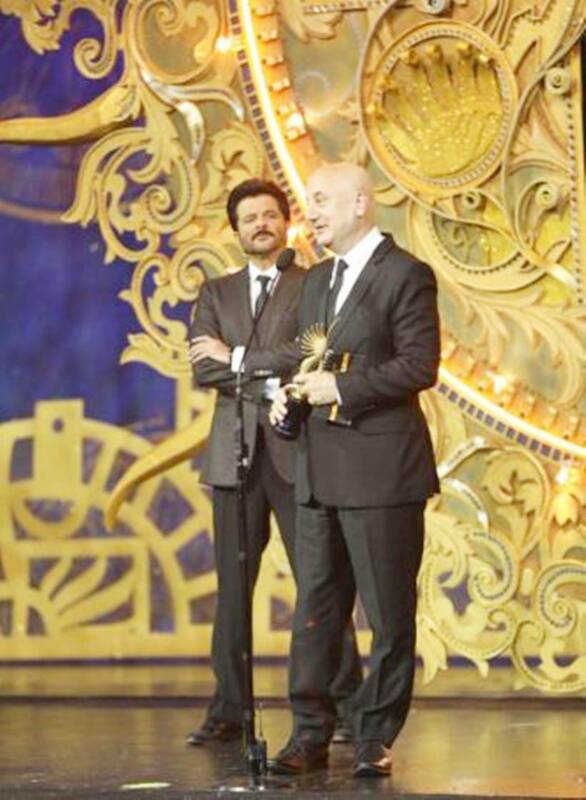 The award for Outstanding Achievement by an Actor in Indian Cinema went to legendary actor Anupam Kher. 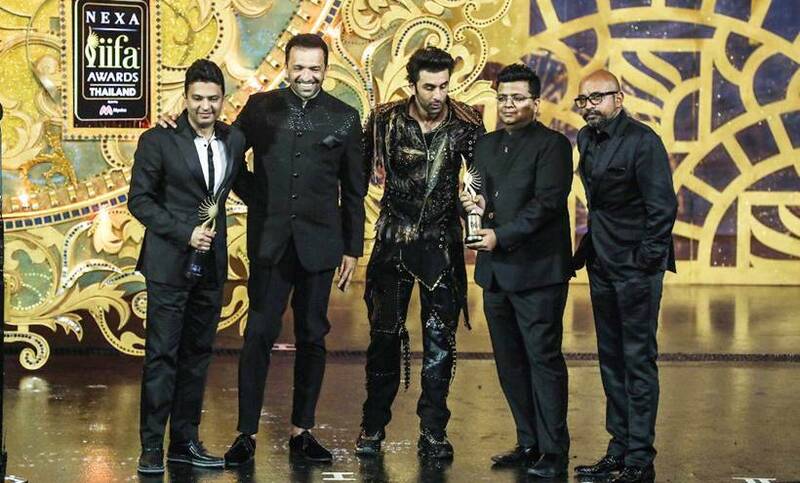 The award was presented by his close friend Anil Kapoor. Rekha gave Best Supporting Actor - Male award to Nawazuddin Siddiqui for MOM. 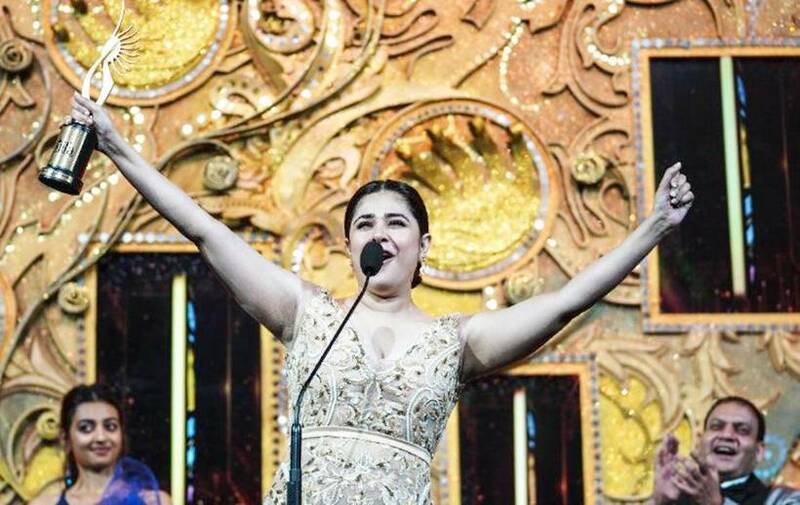 The Best Supporting Actor - Female award went to Meher Vij for Secret Superstar. 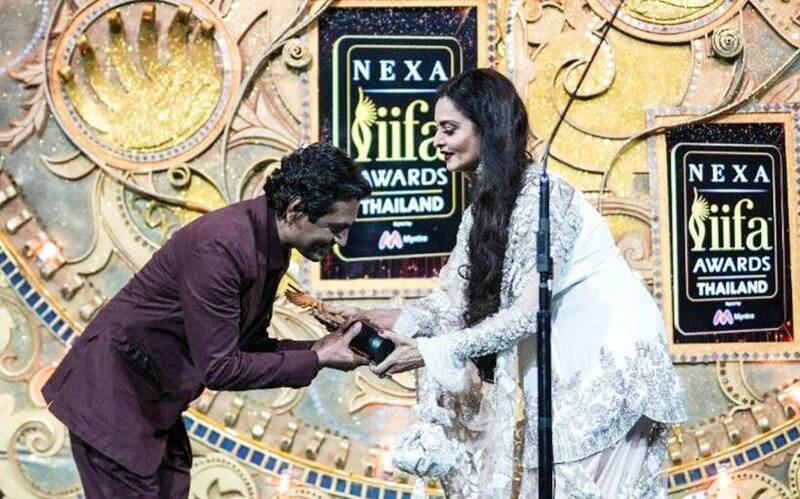 READ "IIFA Awards 2018 performances: From Rekha’s ‘Salaam-e-Ishq’ to Karan Johar’s impromptu ‘Shava Shava’"
Shraddha Kapoor presented Best Actor award to Irrfan Khan for Hindi Medium. 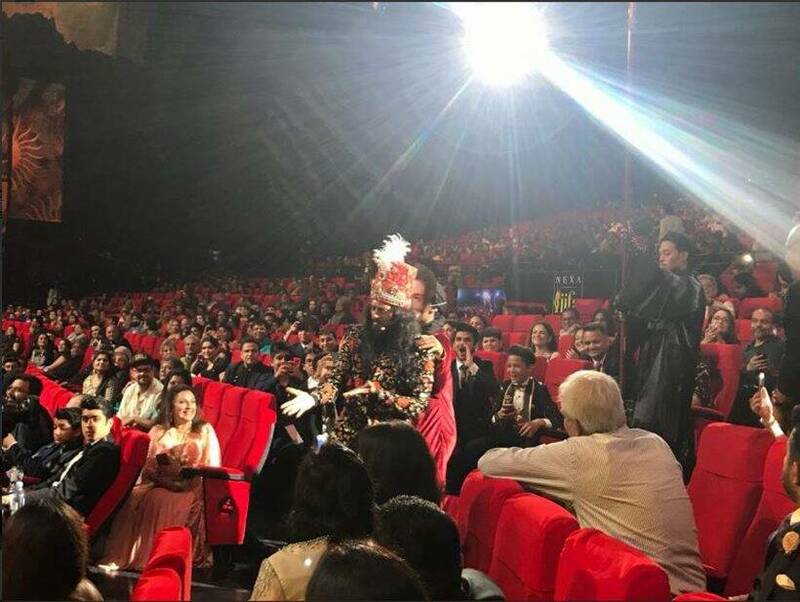 READ "IIFA Awards 2018: Winners, performances and everything else you need to know"
Best Actor (Female) award went to late actor Sridevi for her performance in MOM. 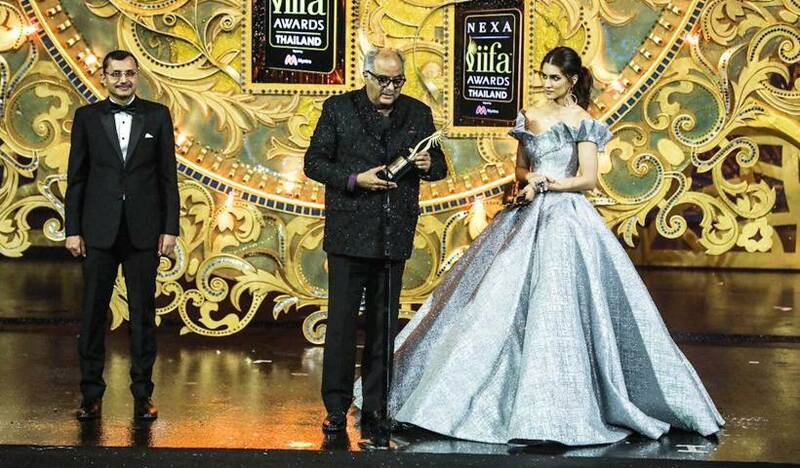 The award was received by Boney Kapoor. 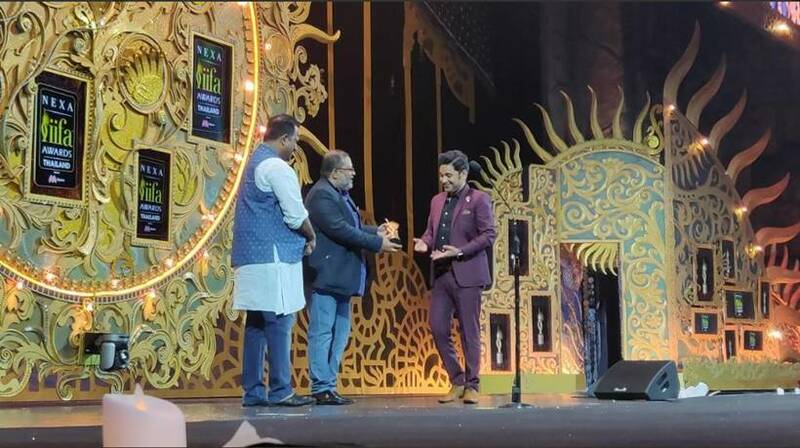 READ "IIIFA Awards 2018 Day 3 Highlights: Tumhari Sulu, Sridevi and Irrfan Khan win big"
Tumhari Sulu won the Best Picture award.